Welcome to the Kronos Time Clock training and support page! This is your first stop in learning how to do all of those basic functions to make sure your clock in hours are correct…and that your pay check stubs are going to be correct! Below you will find a series of videos that cover the basics of using the Kronos clock in system. Please watch all videos that relate to your position. If you have any questions, please feel free to email the Payroll Office or give them a call at 832.223.0160. The Kronos timekeeping system is an incredibly easy to use tool that allows you to quickly clock in and out everyday, both from a computer and at a physical time clock. Every campus has a Kronos time clock installed for clocking in with a RFID badge. You can also log in and out from your computer by going to http://kronos.lcisd.org. Please check out the videos below to learn all about using this system. You only need to watch the videos that relate specifically to your position. At the bottom of this page, you will also find a series of frequently asked questions that may cover some topics not shown in the videos! 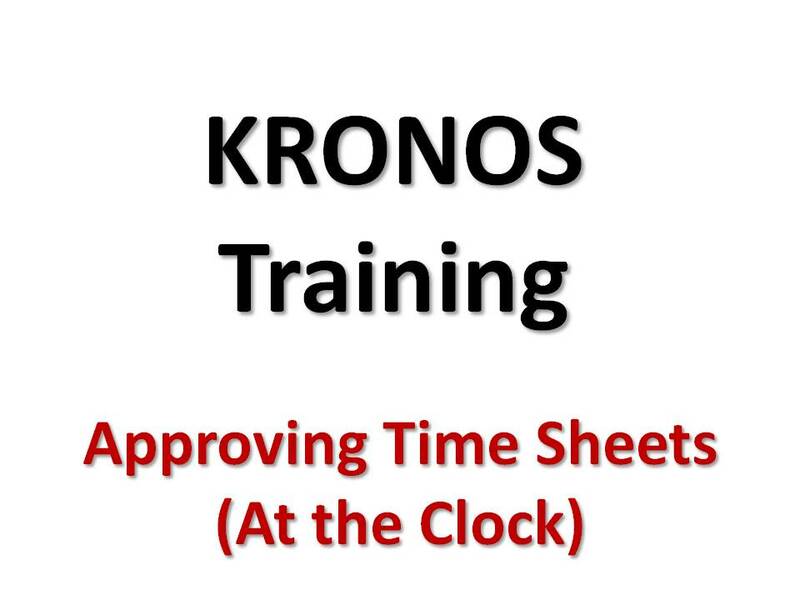 If you primarily use the Kronos time clock for working with your time sheets, you may also want to check out the LCISD Time Clock Manual. 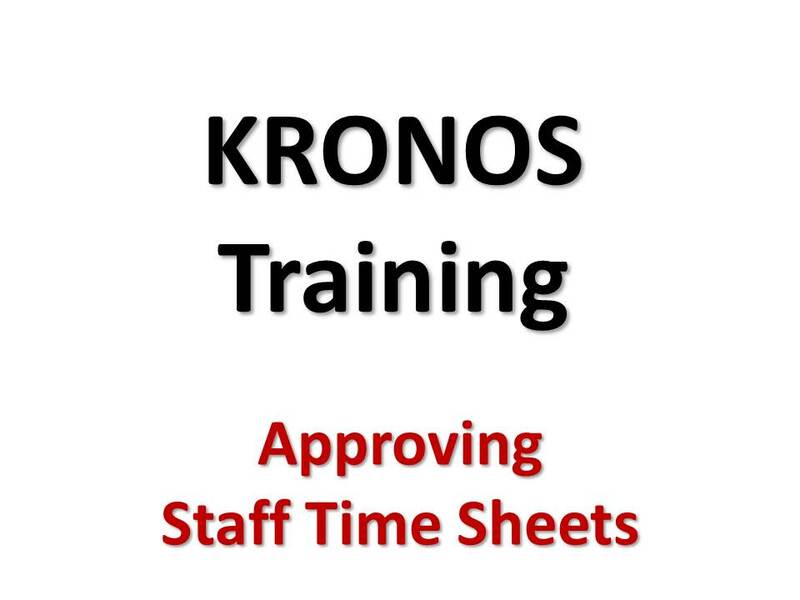 For our administrators that need to know a few more pieces of information, such as approving employees time cards, please check out the Kronos administrator information packet by clicking here! 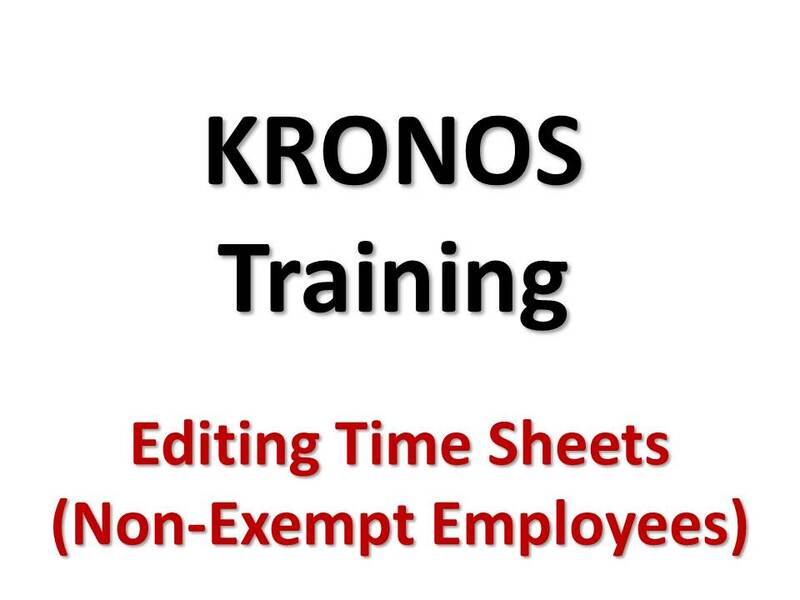 A: Visit http://kronos.lcisd.org to log in to the time keeping system. Q: How do I view my timecard? A: You will go to the “MY INFORMATION” tab, click “MY TIMECARD”, and click the drop down arrow in the TIME PERIOD section to select the weeks you would like to view. Q: When should I approve my timecard? A: Every Monday (or next regular work day) after the previous work week. 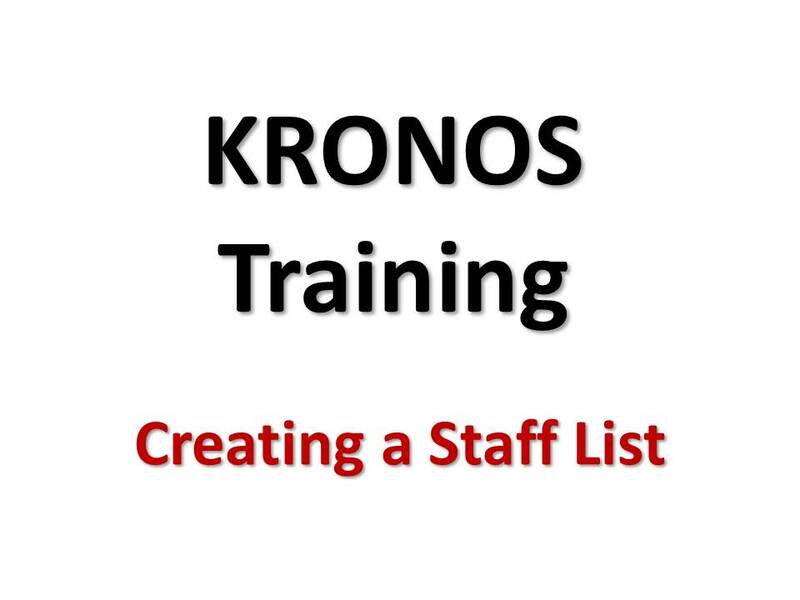 Cannot log in to Kronos system. Hi Rose. If you are having trouble logging in, contact the Help Desk at ext. 0220. They can get you pointed in the right direction! I can not log into the Kronos system to approve my time sheets. I have a username but I’m not sure what my password is. Is there any way to reset a password. Hi Chace, be sure to contact the help desk (0220) http://helpdesk.lcisd.org about this issue. Hi, I wanted to find out if you are able to login from your cell phone? I am trying and it is giving me an error message. Hi Lisa, I’m not 100% sure, but since Kronos is so picky about which browser you use, I would think that it wouldn’t work well on your phone.